PPC consultant with years of experience in digital media . I work for one of the top media agencies in Sydney and manage millions in biddable media every year. 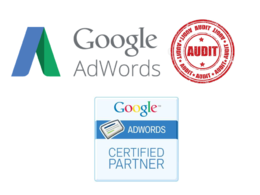 My skills will ensure...Read morePPC consultant with years of experience in digital media . I work for one of the top media agencies in Sydney and manage millions in biddable media every year. My skills will ensure that your account will drive a better ROI. 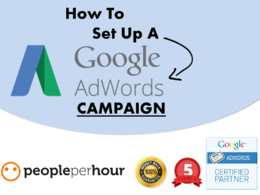 Set up an agency standard Google Adwords PPC campaign to help you drive results. top notch service provider! Great communications and results. Highly recommended! Ollie was great to work with, very responsive and knowledgeable. He completely restructured our Google Adwords account to make it more manageable for us going forward. We identified issues with the account and rectified those throughout the project. We are now able to understand what is going on within the account and track our conversions correctly. There is still a way to go and I hope we can work with Ollie again in the future. Thanks for a lovely review Chloe. All points delivered for initial campaign setup. Good guy to work with. 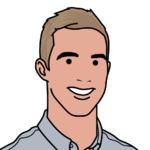 I have worked with Ollie on my website adwords several times now, recommending him to numerous colleagues. Great communication, happy to help, and seen a real results from my adwords which has increased my business / business revenue.